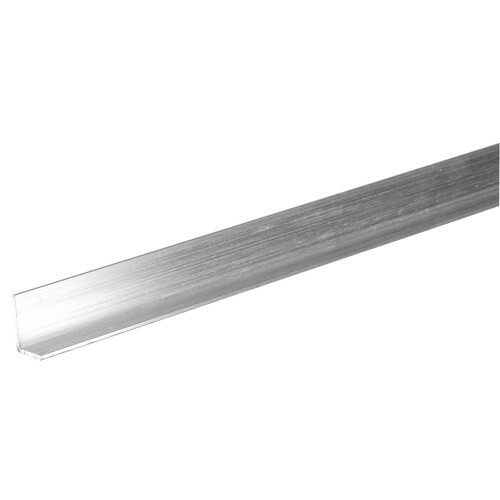 The SteelWorks Aluminum Offset Angles have applications for motor mounts, drawer slides, bicycle racks, and bed frames. These angles have an aluminum design which makes it lightweight and easy to work with. Aluminum is also great for corrosion resistance and adds a clean look to any project. Available in several sizes. Tip: gauge indicates metal thickness. 1/16" x 1/2" x 3/4"